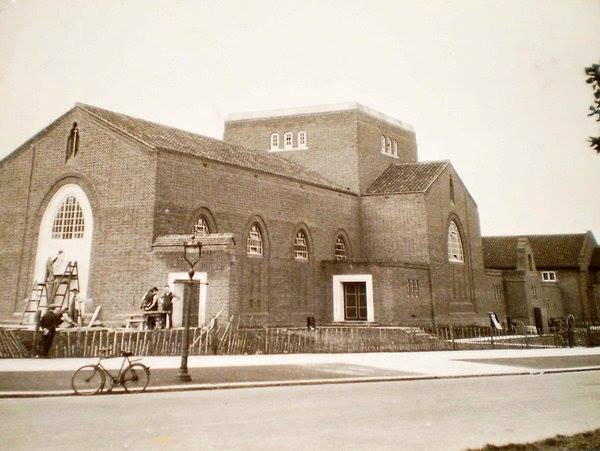 St. Christopher's was built between 1930 & 1932 with much of the funding raised by the children from the Liverpool Diocese. This is why the Church is often and affectionately known as the "Children's Church" and the Architect, Bernard Miller, incorporated sculptures of the Children into the art deco design. Do you have any information, history or pictures of the church that you'd like to share with your community? Please get in touch with us here and tell us more.